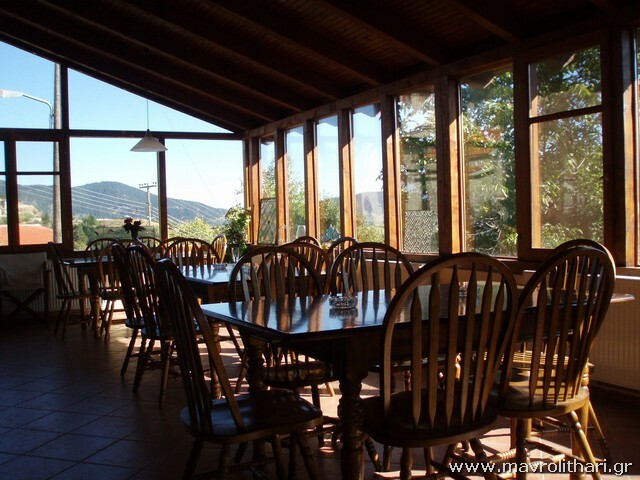 The inn is located in the square of the village, Mavrolithari, and seat of the municipality Kallieon the south side of the mountain Iti Mountain Phocis. The altitude in the village square is 1160m. 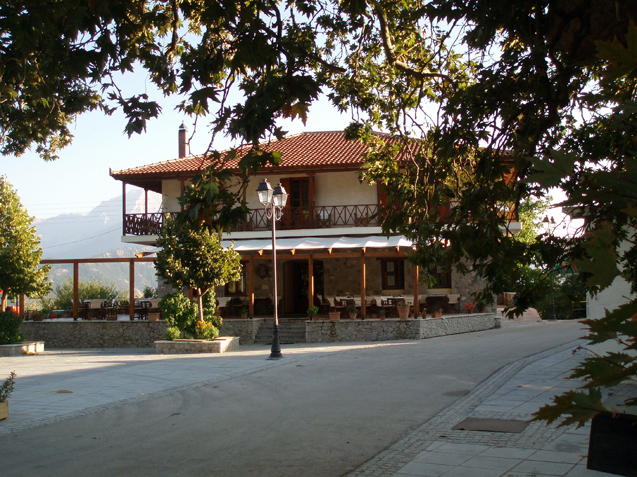 and the square is like a natural balcony overlooking the highest peaks of Giona and panoramic Vardoussia. 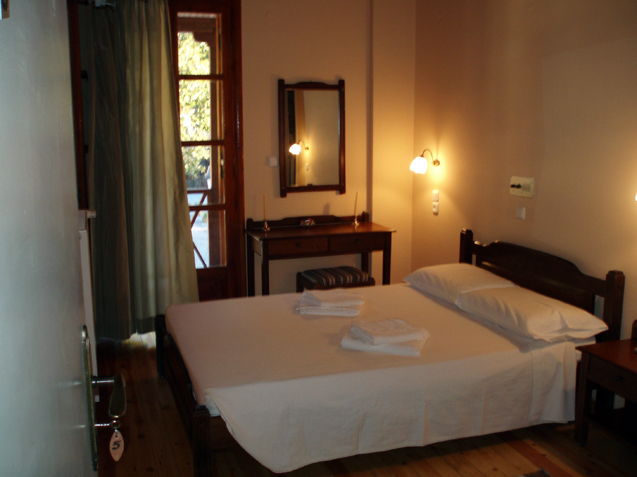 The inn features 7 rooms including five doubles and two triples, all on the floor. 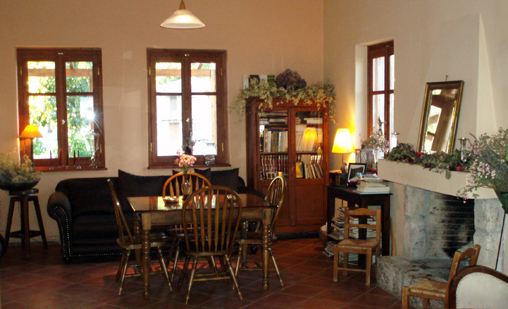 Downstairs is the living room with fireplace and a café overlooking Giona and Vardousia and deep with good weather Mount Panachaiko.